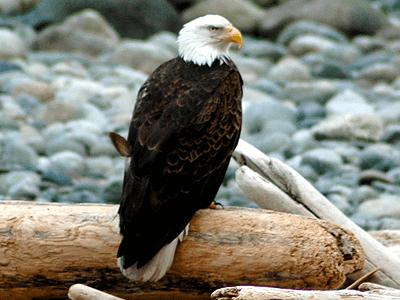 Bald eagles are probably the most visible of the wildlife you will see while on the Snake River in Jackson in the Summer and Fall. Because they feed off of fish, you will spot them in the trees or circling around looking for food. 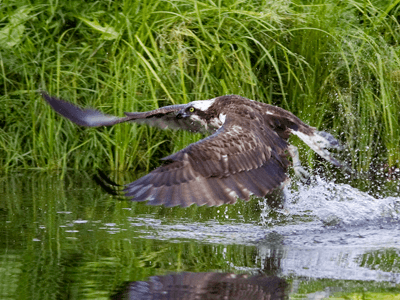 The Osprey is a large raptor, reaching more than 60 cm (24 in) in length and 180 cm (71 in) across the wings. It is brown on the upperparts and predominantly greyish on the head and underparts. Nests are located easily by their grandeur in size located atop telephone poles or high up in trees. 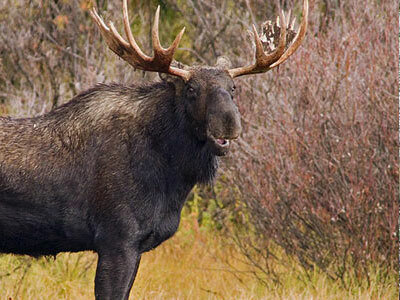 Moose are often located along the Snake River to cool down and graze on foliage. They can be very aggressive especially if accompanied by offspring. Fortunately with Teton Expeditions you will be a safe distance and the binoculars that we provide will give you a close up look without having to in any danger. 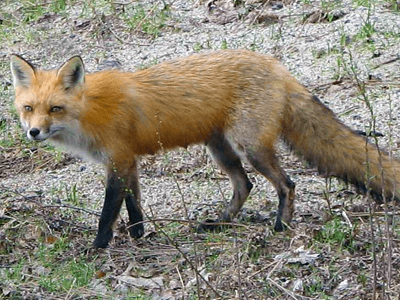 Keep a sharp eye for foxes at play. They are not very big but when you see them you will surely smile. They are very playful and elusive. Their hunting techniques are thrilling to watch as they pounce on their prey! The Greater Yellowstone Ecosystem elk herd numbers over 200,000 individuals and during the spring and fall, they take part in the longest elk migration in the continental U.S. Elk in the southern regions of Yellowstone National Park and in the surrounding National Forests migrate south towards the town of Jackson, Wyoming where they winter for up to six months on the National Elk Refuge. Conservationists there ensure the herd is well fed during the harsh winters. 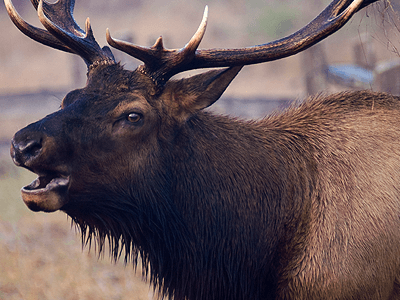 Many of the elk that reside in the northern sections of the Greater Yellowstone Ecosystem migrate to lower altitudes in Montana, mainly to the north and west. 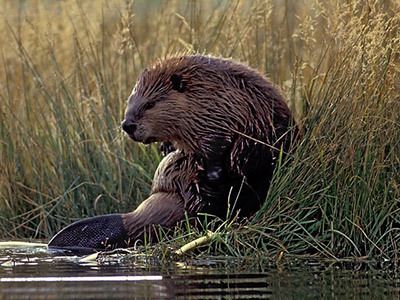 Beavers can be seen around the banks of the Snake River and are famous for building dams. Large stick complexes in tributaries and shallow river banks are indicative of beaver action. Be on the lookout as they love to play in the water. When hunched over their food, beaver can resemble round rocks. Beavers are most active in the early morning and late evening, which seem to allow them to use areas near human use. Beavers do not appear to avoid areas of moderate to high levels of human use. We reserve the right to alter or cancel departure times due to river conditions, poor weather or insufficient number of reservations. A full refund will be made under these conditions. A 50% deposit is required with all reservations. Full refunds are available only to those who cancel at least 48 hours prior to departure time. Groups of 12 or more must cancel 7 days prior to departure time to receive a full refund.